Zharif brings with him extensive experience and expertise having sat on both sides of the table as a legal professional. He started his legal career with the Corporate Commercial Practice Group of Wong & Partners, a Member Firm of Baker McKenzie International; and subsequently joined Shell, a global group of energy and petrochemical companies as the company’s in-house legal counsel. 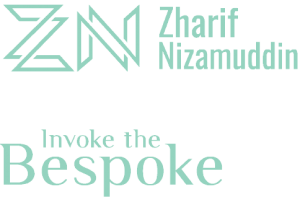 During the early years of his career, Zharif built a strong foundation in corporate commercial law and worked with multinational companies, small and medium businesses, goverment-linked organisations and statutory bodies. His areas of expertise include mergers & acquisitions, joint ventures, employment, compliance and general commercial advisory. Zharif gained crucial industry knowledge advising clients in diverse industries, including oil & gas, private healthcare facilities, currency exchange services, pharmaceuticals and distributive trade. 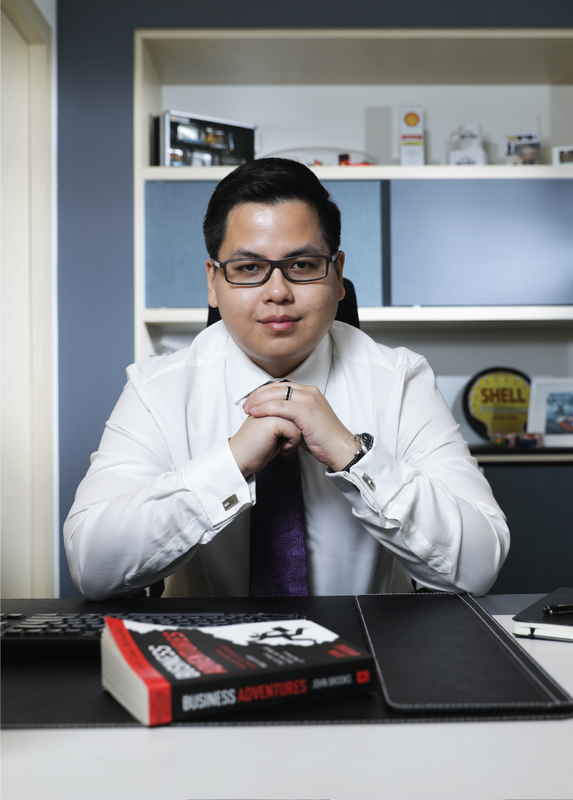 In Shell, Zharif strengthened his business and legal acumen by being involved in various corporate commercial transactions as an in-house counsel based in Malaysia and the company’s headquarters in The Netherlands. He advised the company on a wide range of matters, from high-value projects involving its Malaysian-based downstream operations; to complex deals in respect of the provision of technical and consulting services to downstream, midstream and upstream customers globally, as the lead counsel for “Shell Global Solutions” in Asia Pacific, Europe, Middle East, Russia and Africa. In his free time he indulges in reading, typically immersing himself in well-researched fiction books, though he often finds himself reading to his children nowadays. He is an admirer of strategy games and is always up for a good sporting challenge.